Looking for holiday gift ideas for the adventurer in your life? Here are eight great gifts suggestions for all of budgets. 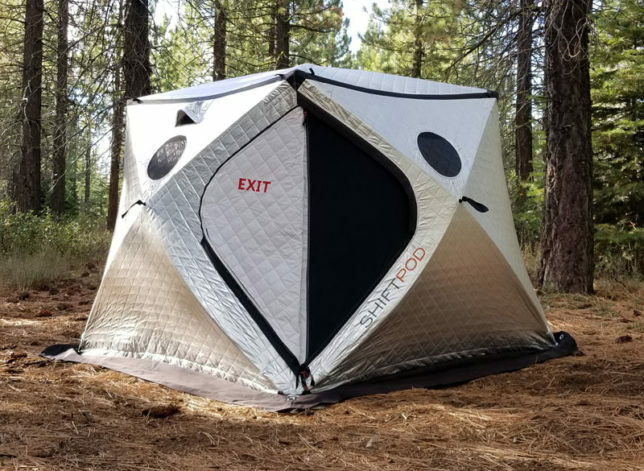 SHIFTPOD makes great portable shelters with highly reflective and insulating material, along with super durable construction. Their material helps insulate or deflect heat, as well as keep the shelter dark, even during the day. The new SHIFTPOD Mini is smaller than the full-size SHIFTPOD, and is more portable. Mercedes and her rally partner used one during the 2018 Rebelle Rally off-road competition this year, and loved it. Super sturdy and unbeatable in the wind. Includes carry bag. 8″x 8″x 40″ stowed; 72″ x 72″x 56″ set up. Lifetime warranty. 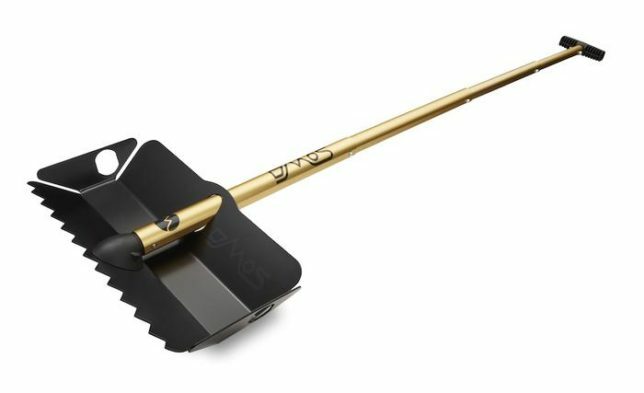 DMOS Pro Shovel Tools is offering all sorts of innovative shovels for a variety of purposes. The Stealth is slim, compact, and lightweight, and is great with digging in sand, snow, or dirt. It is billed as a high-performance car shovel. It folds up into a 18 x 9 x 2.25″ stowable unit (it’s 57″ extended), is made from durable yet lightweight T6 6061 aircraft-grade aluminum (3.3 lbs), and is available in a variety of colors. Lifetime warranty, and is made in the USA. 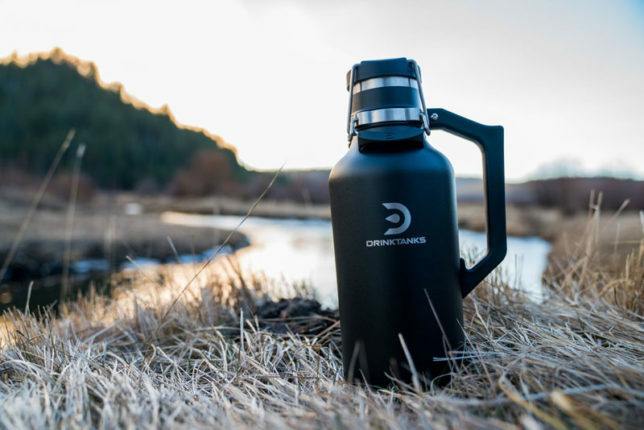 Based in the outdoor recreation hotspot of Bend, Oregon, DrinkTanks offers a host of double-walled, vacuum-insulated stainless-steel drinkware—including these great growlers. They’ve got leak-proof closures, are 100% BPA-free, and are made from 18/8 stainless steel. Plus, they’ve available in all sorts of colors. Lifetime warranty. Started by two ex-aerospace employees with a passion for coffee and adventure, Expedition Joe Coffee showcases a variety of roasts for a host of coffee tastes. I’m a huge fan of the Rubicon Roast. It’s rich, dark, and flavorful. In addition to roasting their own coffee, they offer a host of unique coffee making and coffee drinking accessories. Canadian-based VSSL Outdoor Utility Tools offers adventure kits for all sorts of different scenarios. Pronounced “vessel,” these metal canisters are capped off by a super-bright LED flashlight, but inside are a host of different adventure or survival items, depending on which model you choose. From candles and primitive fishing gear, to shelters and even zombie-hunting implements, there’s a VSSL for every need. Made in Canada. 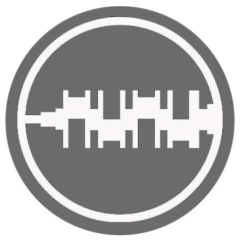 We’ve been using Tribe One Jungle Cords for a couple of years now, and can wholeheartedly recommend them. 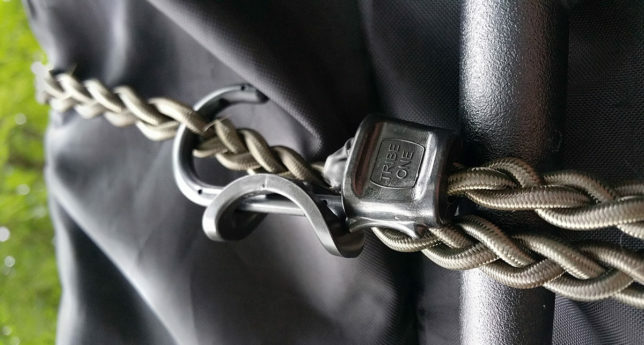 Composed of 3/16″ shock cord, you can not only use them like regular bungees, but they can be hooked onto themselves to create multiple lengths, thanks to their braided design. They’re the most versatile, durable, and useful storage items in our arsenal. We use them on our roof rack to secure gear, or at camp to keep our awning tied down in the wind. Probably the last bungee cords you’ll ever buy. Available in three colors. Lifetime warranty. Here’s another product I love. 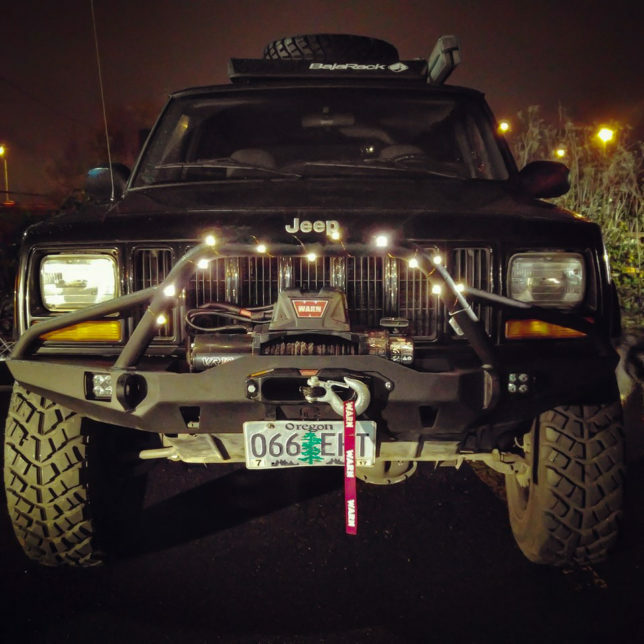 I bought my ShopRoll from Adventure Tool Company about two years ago at Easter Jeep Safari, and it goes with me everywhere. 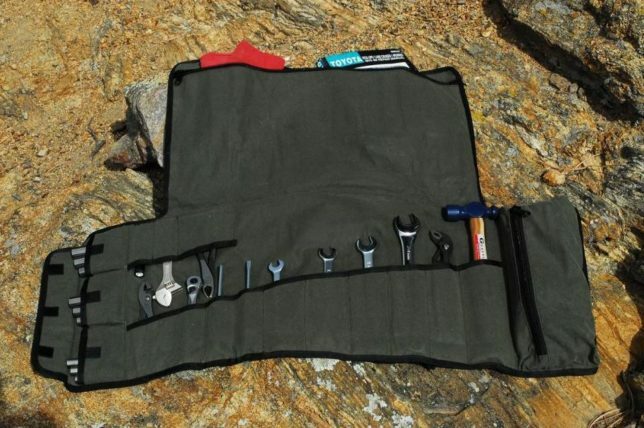 Made of durable 1,000 denier waxed canvas with sturdy nylon straps, the ShopRoll quickly condenses your tool set into a compact, portable tool case. Limited lifetime warranty, made in USA. 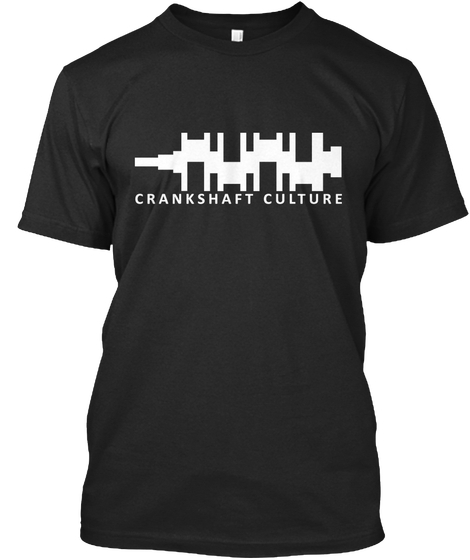 Ok, so it’s a bit of shameless self promotion, but you can give the gearhead in your life something to wear with super-cool Crankshaft Culture Clothing. We’ve got men’s and women’s t-shirts, hoodies, and decals—so crank it up this holiday season! Are you open a dealership?